Adamant Security was established in October 1999. The Company holds St. Petersburg Department of the Interior License No. 024446. The Company is managed by former employees of the FSB and the Interior Ministry who have experience of operational and security work. 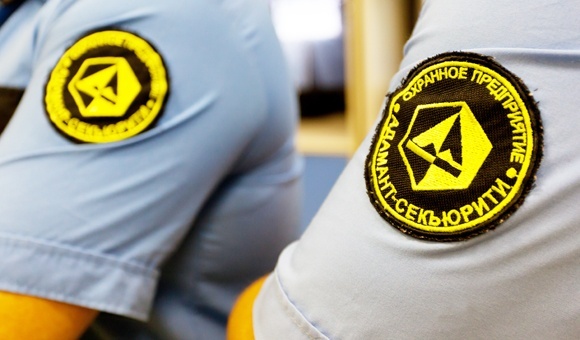 Adamant Security Company uses an integrated approach to assuring safety and security in accordance with the Law "On Private Detective Services and Security Activities in the Russian Federation", providing physical protection of property and manufacturing, warehouse, office and commercial facilities of Adamant CJSC, as well assisting in guaranteeing security of freight forwarding operations. Effective interaction with state law enforcement agencies can help effectively solve any functional problems.